Here’s a lowdown on the most popular cocktails. These brews will not only tingle your taste buds but also keep your spirits high! Pun intended! Heading for a beach party? Or a night of pub hopping with friends? Don’t miss out on these delicious popular cocktails and trust us, you won’t regret it. 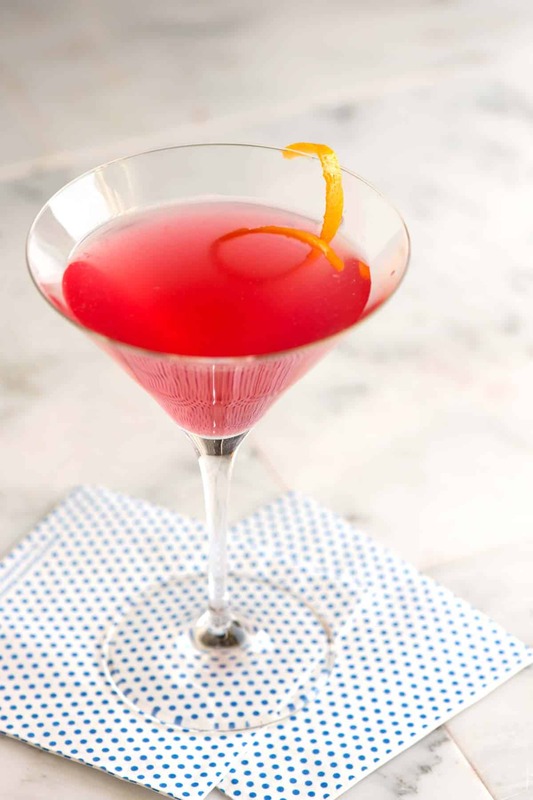 The cosmopolitan, or cosmo as its popularly known is made with vodka, cranberry juice and freshly squeezed lime. To balance the taste, you can add an orange peel as a garnishing. The orange peel adds a little sweetness and helps in hiding the scent of the vodka. Sipping this slender red beauty is sure to keep your conversations flowing! 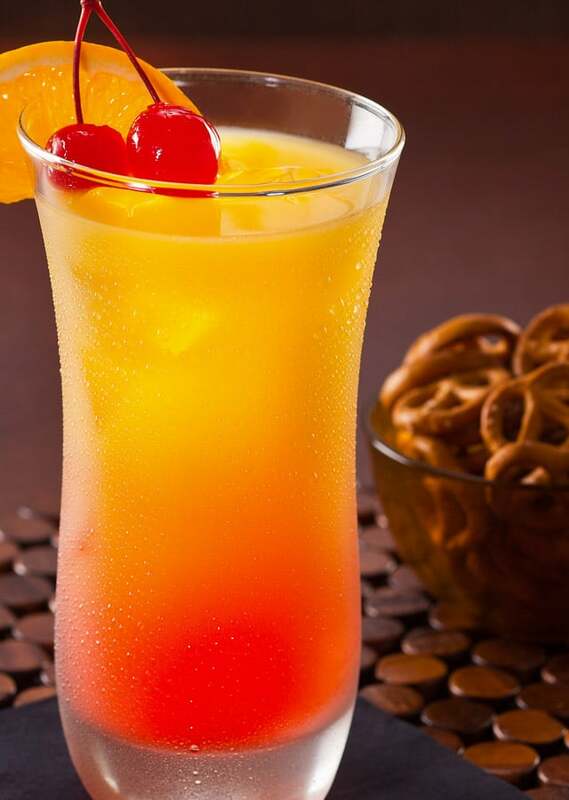 This is made with tequila, orange juice and grenadine syrup. First, add the tequila and then the orange juice. Then let the grenadine syrup float on the top. This fruity drink is sunshine served in a glass! The author’s personal favourite, this one is a refreshing blend of white rum, lime juice and sparkling water. Crush the mint leaves and lemon using a muddler. This will release mint aromas and lime juice. Then add two lime wedges and a little sugar, keep muddling. Fill the glass with ice and pour the white rum over it. This is like just what the doctor ordered after a hot day at the beach! 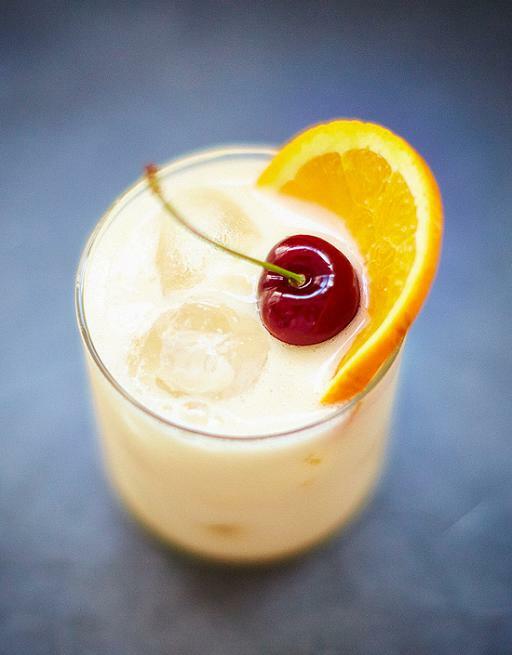 One of the most popular beach drinks, this is a sweet concoction of rum, coconut milk and pineapple juice. Just blend it all together or give it a good shake with ice until smooth. Pour the drink, garnish the glass rim with slices of pineapple and enjoy! Made with the ever-popular tequila, this Mexican origin drink is usually served in special margarita glasses with salt or sugar on the rim. You just need to add the tequila, triple-sec, salt and lemon juice to a shaker. You can use any fruit juice in the place of lemon juice to customize the margarita according to your taste buds. Fill a glass with ice, strain the cocktail in the glass and garnish using a wheel of lemon. Voila! One of the simplest popular cocktails to make with equal parts of vodka and orange juice. 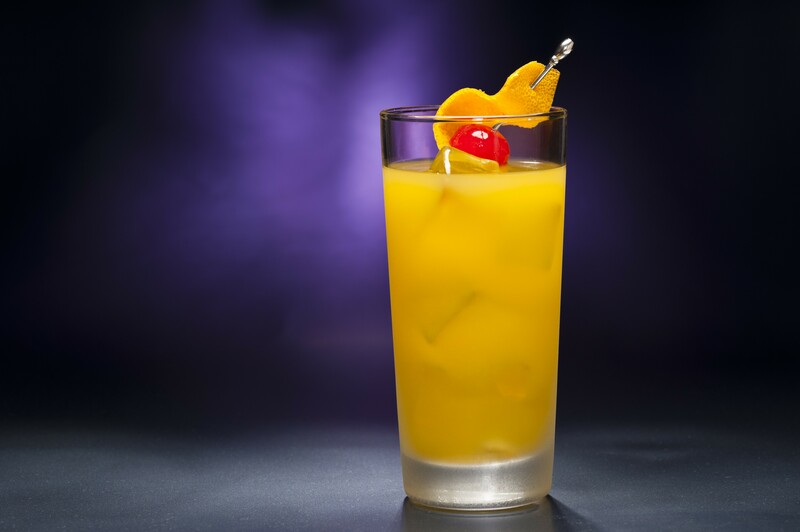 Fill a glass with ice, add the vodka and top it up with an equal amount of orange juice. This drink has many variations around the world. Made with gin, olive brine and vermouth, this drink owes a large part of its popularity to James Bond! The Gin can be easily replaced by vodka. 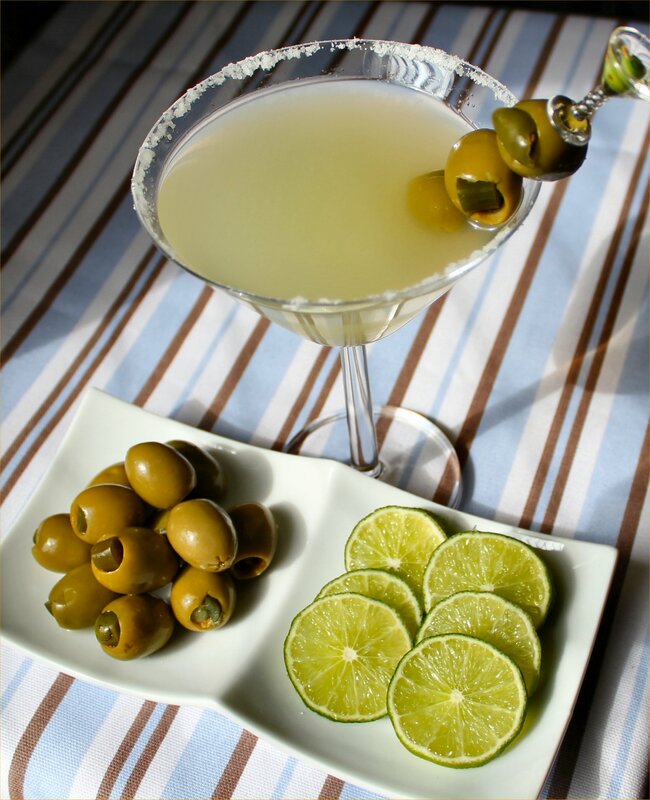 Usually served in tall martini glasses with an olive as garnish, this is the favourite drink of your favourite spy! This needs expertise more than the recipe. Use a cocktail shaker and fill it with ice, all the other ingredients and shake it for atleast 10 seconds. Strain it in a chilled cocktail glass. Garnish it with a cherry and a slice of orange, or everything or nothing at all. This is an unusual one containing whiskey, lemon juice, sugar and egg white! Yes you heard that right! Just remember if using the egg white, give it a little extra muscle. Daiquiri is a name derived from a beach in Cuba, this cocktail has many variations with the main ingredients being rum, citrus juice and sugar. Put ice, sugar and strawberries in a blender. Pour in lime juice, lemon juice, rum and lemon-lime soda. Blend until smooth. Pour into glasses and serve. Famous for its spicy kick, this is vodka laced with tomato juice and various other spices like worcester sauce, tobacco or piri piri. Take a glass whose rim is rubbed with lemon and salt and keep aside after filling with ice. Blend tomato juice, some spice, lemon, lime wedges, vodka and ice. Garnish with celery stalk or lime wedge. Long Island Iced Tea is the most popular cocktail. Includes ingredients like gin, white rum, silver tequila, vodka, lemon juice and coke. Add all the ingredients in the highball or hurricane glass except the coke. Top it up with a slash of coke, stir and it’s done. Garnish wth a lemon wedge. Restaurants in Mumbai where you are likely to dine in close proximity with celebs.